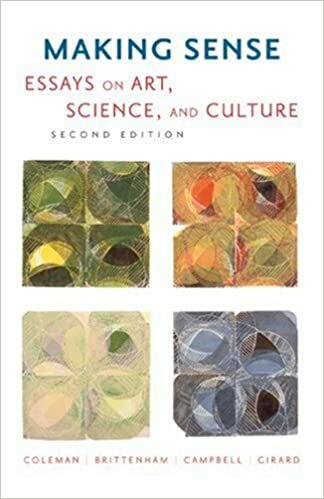 Amazon.com: Making Sense: Essays on Art, Science, and Culture (9780618441358): Bob Coleman, Brittenham, Scott Campbell, Stephanie Girard: Books. Making Sense: Essays on Art, Science, & Culture 2nd edition on Amazon.com. *FREE* shipping on qualifying offers.